Sometime back, I got a HiSense smart TV. I thought of reviewing the TV but I felt perhaps, the reviews are already saturated. Well, maybe I should begin working on myself not to give excuses and just share it. 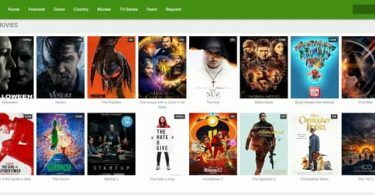 In a bid to fill up that space, I felt perhaps, it would make sense to write one or two tutorials in regards using the HiSense Smart Television. 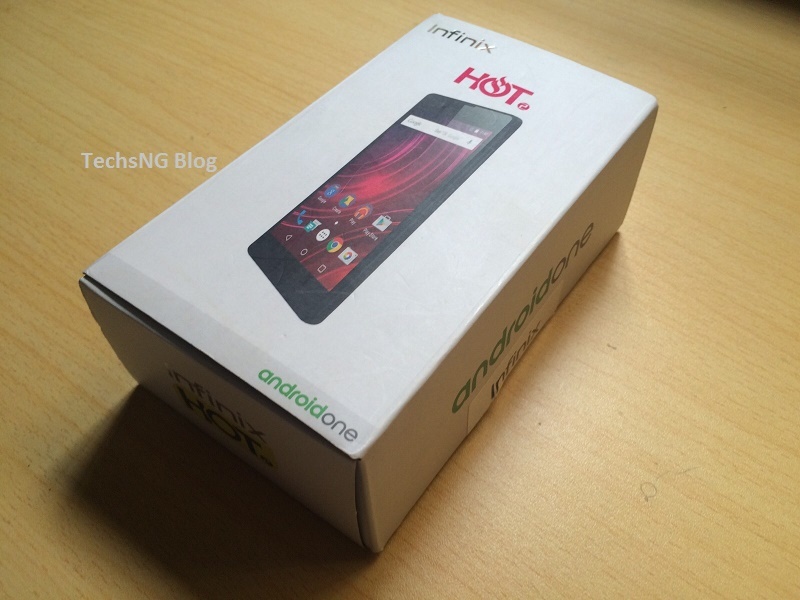 And starting first in that regard, is a guide on how to Mirror android phone screen to HiSense smartT V. This guide will show you how to connect your phone to your smart TV. I personally consider this to be a really cool feature. 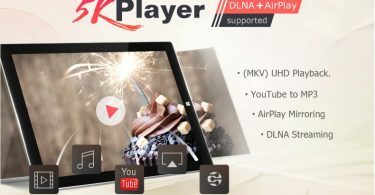 If you happen not to own a smart television, you can still get to cast your Android phone screen to your television using Xiaomi MI Box. I already wrote a guide on how to do that. There are different reasons as to why I consider this a big deal. One of which, is the ability to play songs from my phone to my TV without having to necessarily connect via a Bluetooth device. Just before we go proper into how this is done, let’s take a sneak peek at what HiSense smart TV this is. These are the key specifications. There could be more. Oh, there is an app store that isn’t Android app store. I haven’t been able to exactly try out any of the apps in the app store as I haven’t considered any of them useful. At least, not yet. Back to the main subject matter, you don’t necessarily need to have the same exact TV to be able to mirror or cast your phone screen to the television. As long as you use a smart TV, this should work. Step 1. 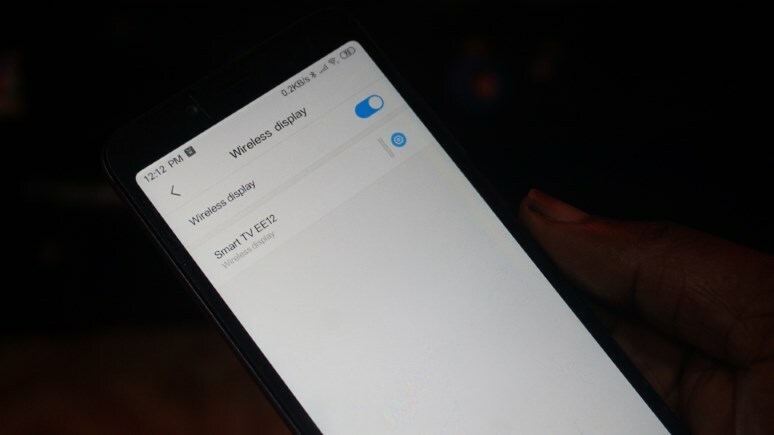 Both the smart TV and the Android phone needs to be connected to same Wi-Fi network. This is very important. Step 4. While on the anyview interface, revert back to your android phone. Step 5. On the Android phone, go to Settings > Under Wireless & Networks, select More. Under More, select Wireless Display. Toggle that option ON and after a few seconds, your TV name should be displayed. Step 6. When your smart TV name appears, tap on it and after a few seconds, it should display connected. Now look at your television screen. Your Television should be displaying your phone display clearly on your smart TV. 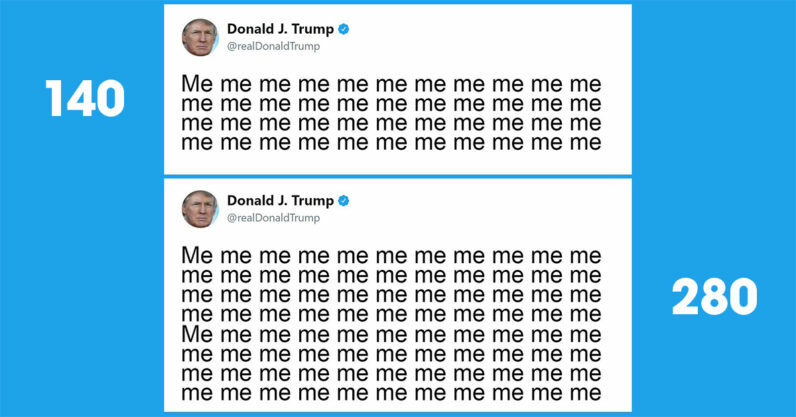 From this point, whatever you do on your phone, is mirrored on your television. Whatever action you take, reflects on your television in real-time. You can view pictures, listen to music, watch videos, surf the internet, ET cetera. Every sound function will play on your television, and not on your phone. For example, if you decide to watch a video or listen to a music file, the sound will emulate from your smart television, and not on your android phone. To stop the wireless display connection, simply toggle the wireless display option off on your Android phone. 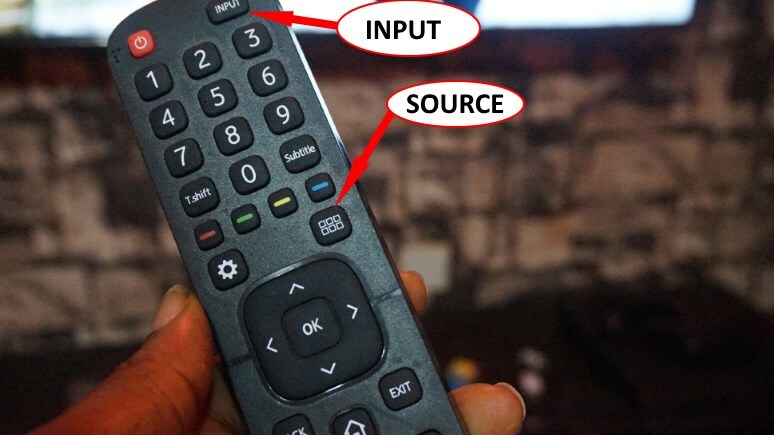 Alternatively, press the input button on the TV remote to return back to HDMI source. 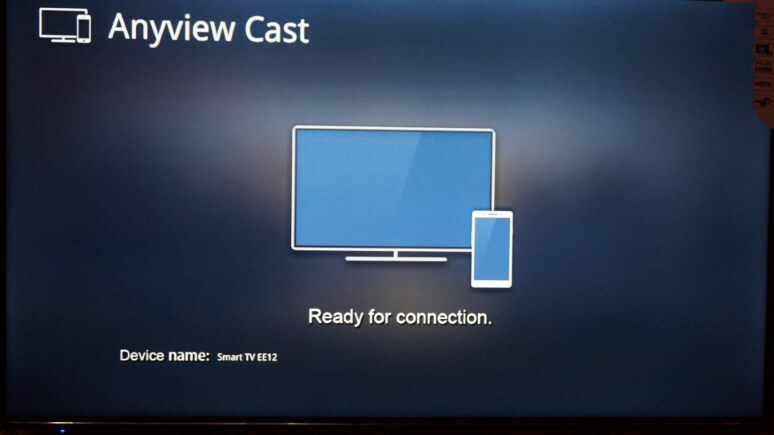 The source button on the remote can also be used to disconnect the casting feature between your Android phone and the HiSense smart TV. Please Note: To be able to do this, your phone has got to support the cast or wireless display feature. Not every android phone supports this feature. However, if you are using any recently released phone, there is a chance your phone has this feature. By default, the cast feature on some Android phones can be seen in the notification tray quick functions. Other times, you wouldn’t find the feature there. 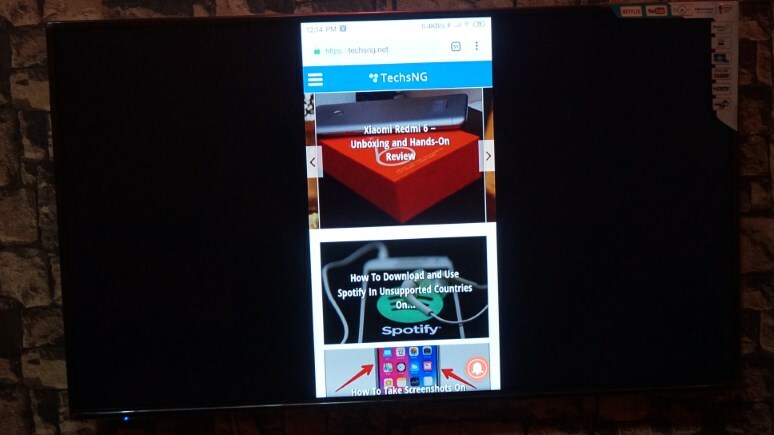 Without this feature, you won’t be able to connect your phone to your Smart TV using this feature. For this tutorial, I used the Xiaomi Redmi 6 android phone and the cast or wireless display feature isn’t amongst the notification tray quick functions. However, navigating to Settings > More, clearly has the wireless display among the options. You way want to check that on your device too. 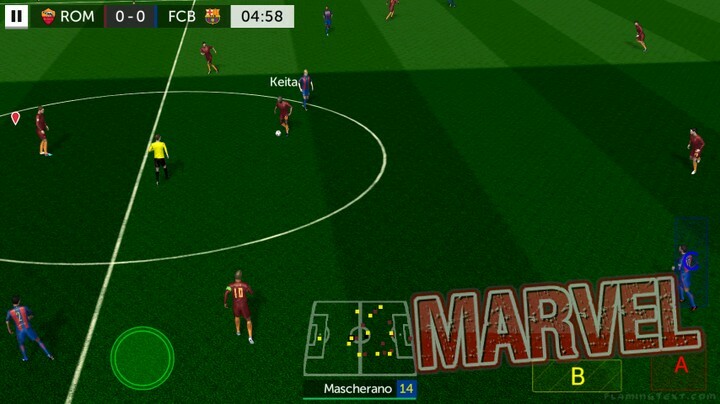 To make the process easy, there is an app called Screen Mirroring which is available for download in the Google Play Store. This app gives you the direct option to turn screen mirroring option on. If after using that app, the feature is still not available, there is a chance your phone doesn’t support the feature. That’s it. 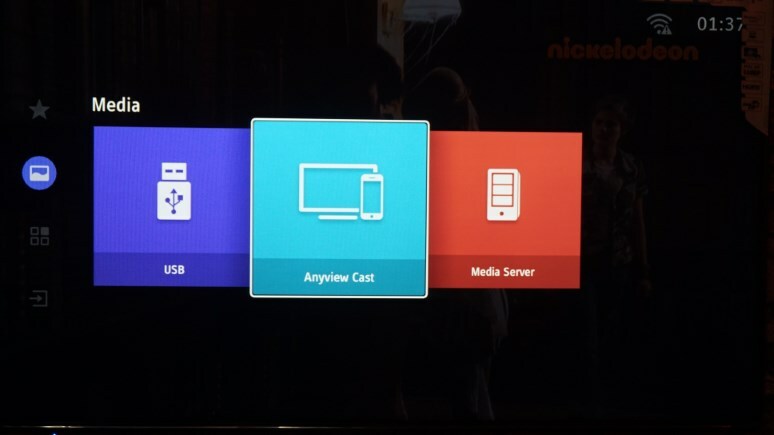 That’s all you need to know about casting or mirroring your Android phone screen to your smart TV. If you have any questions, please do not hesitate to ask.